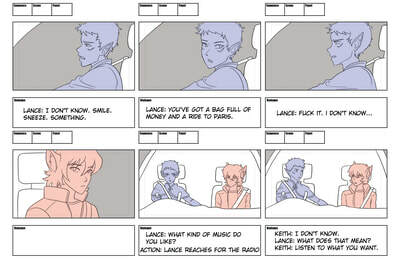 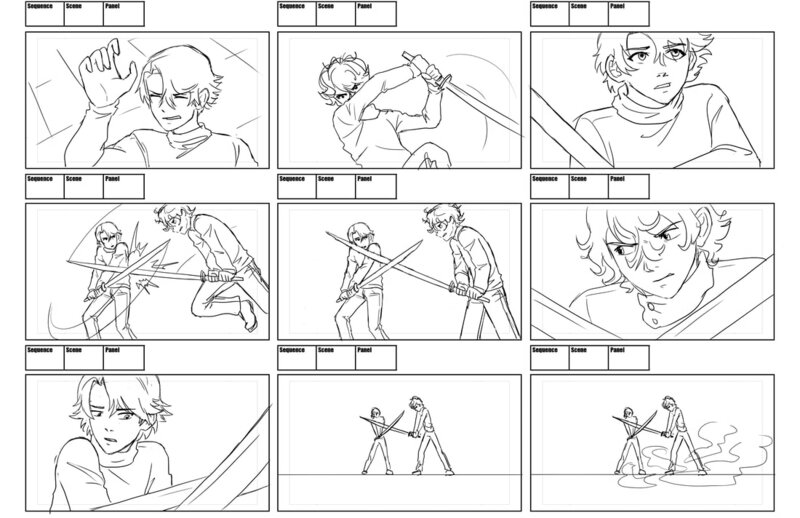 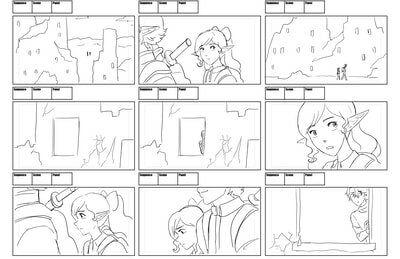 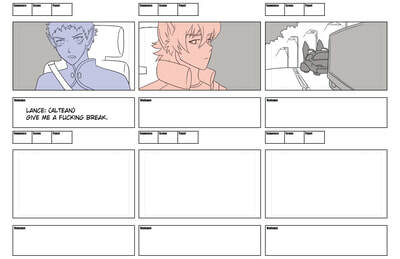 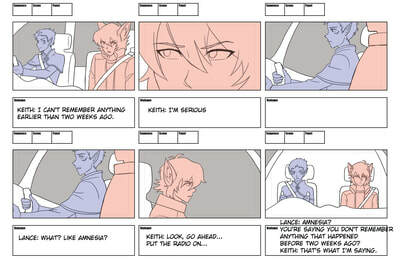 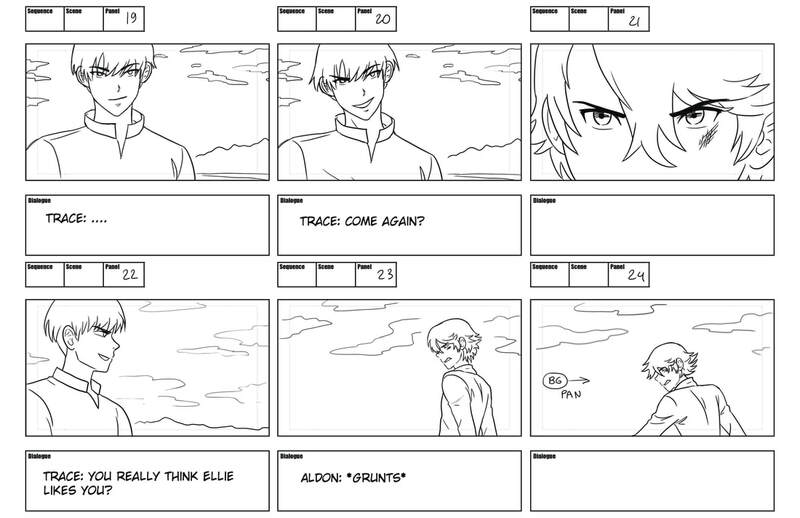 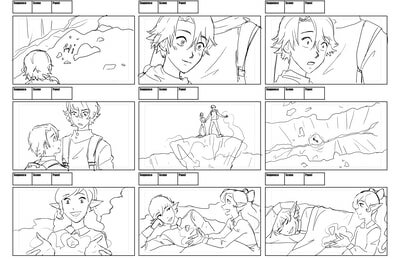 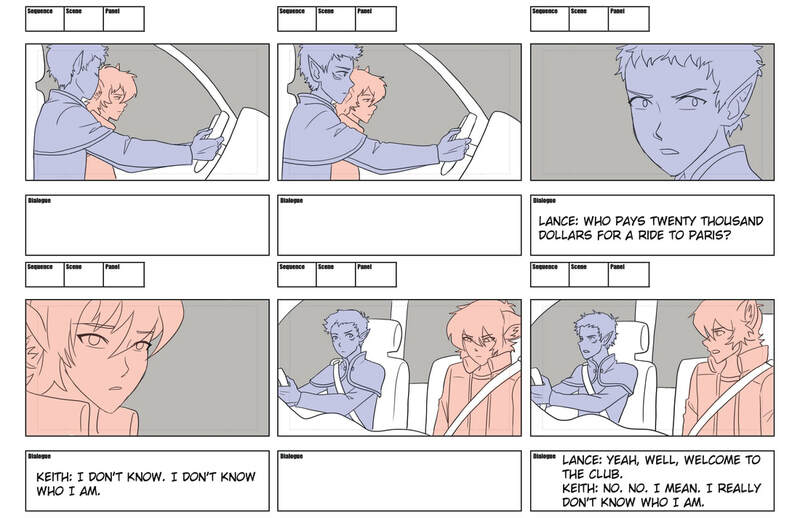 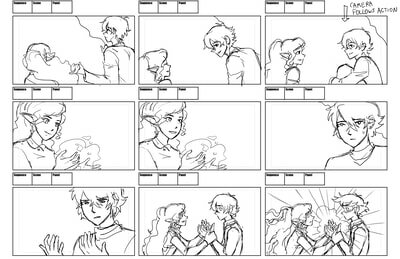 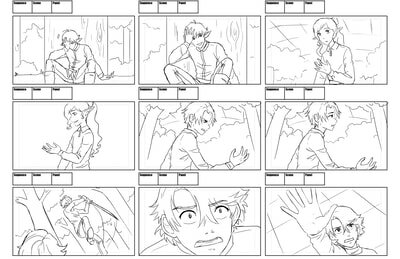 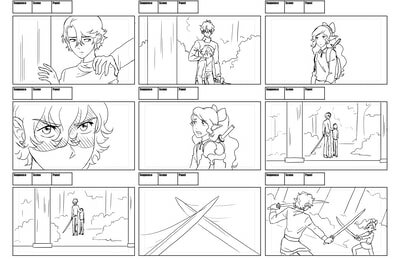 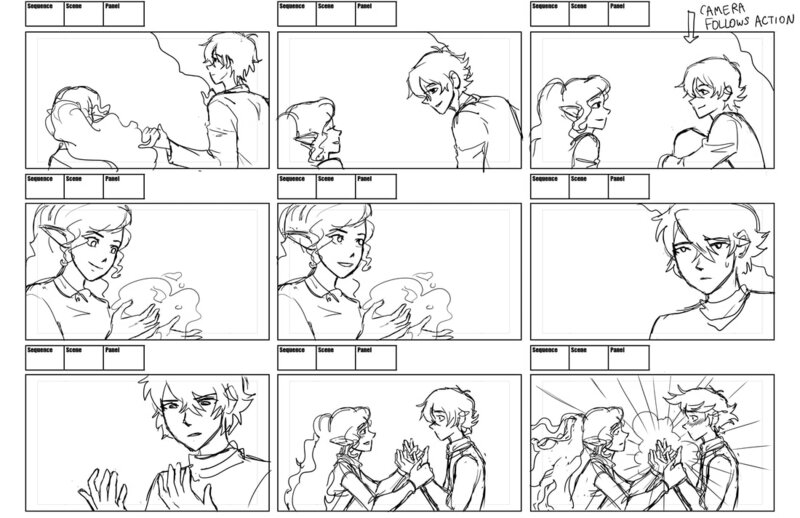 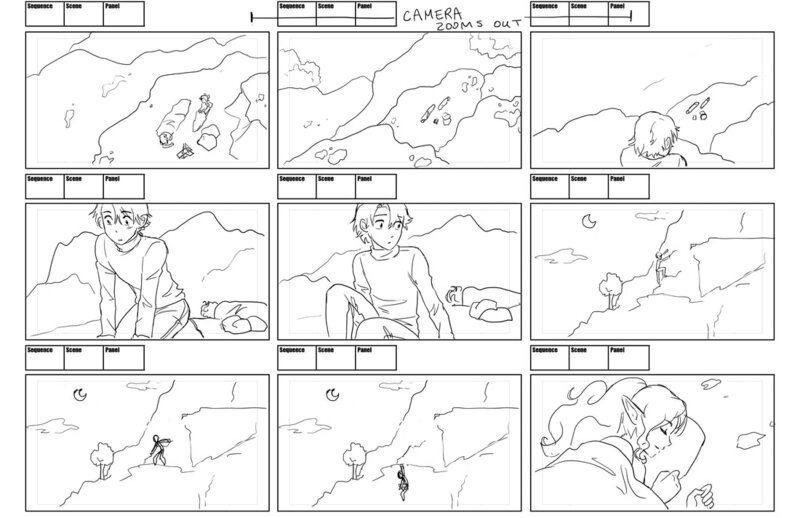 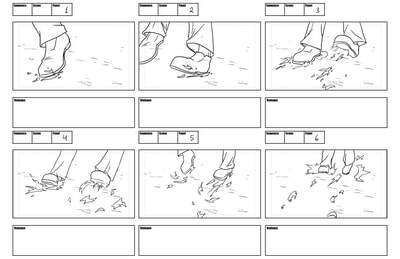 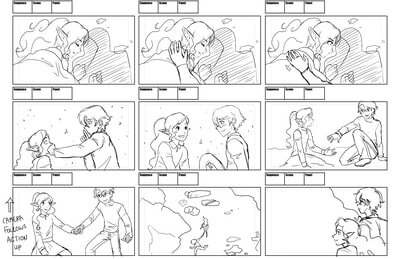 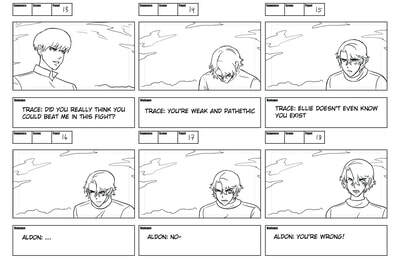 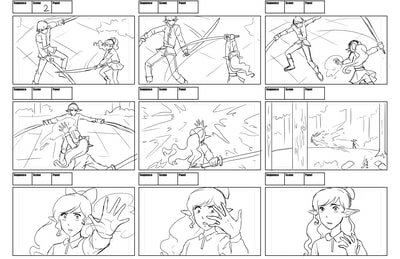 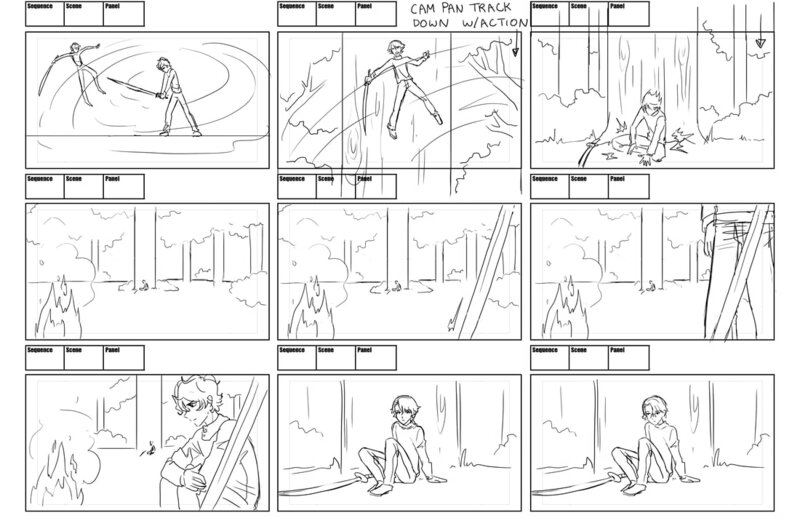 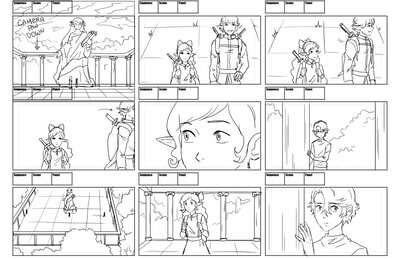 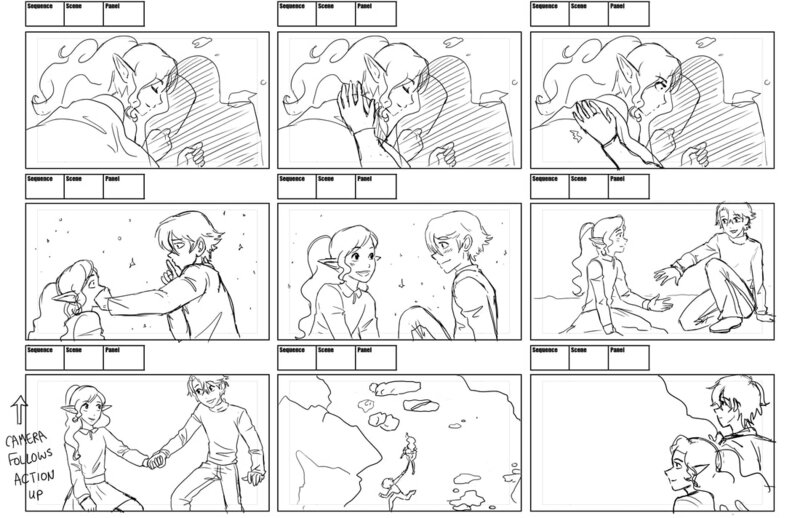 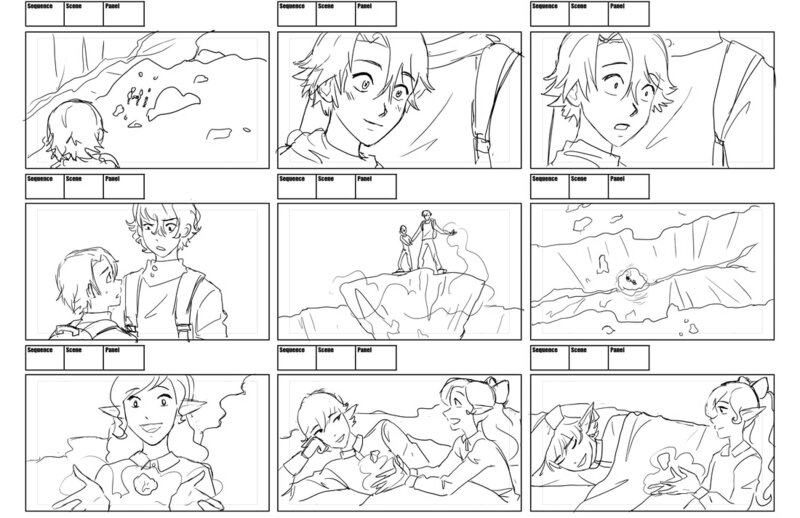 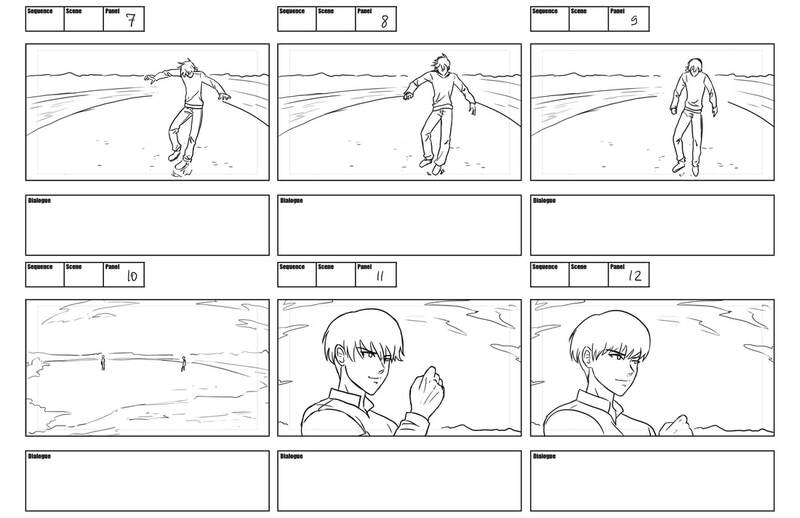 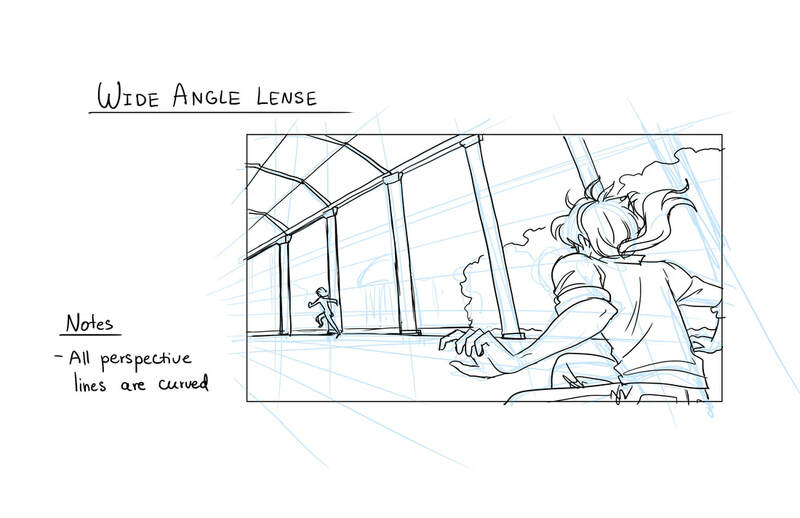 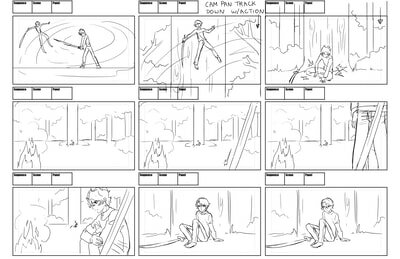 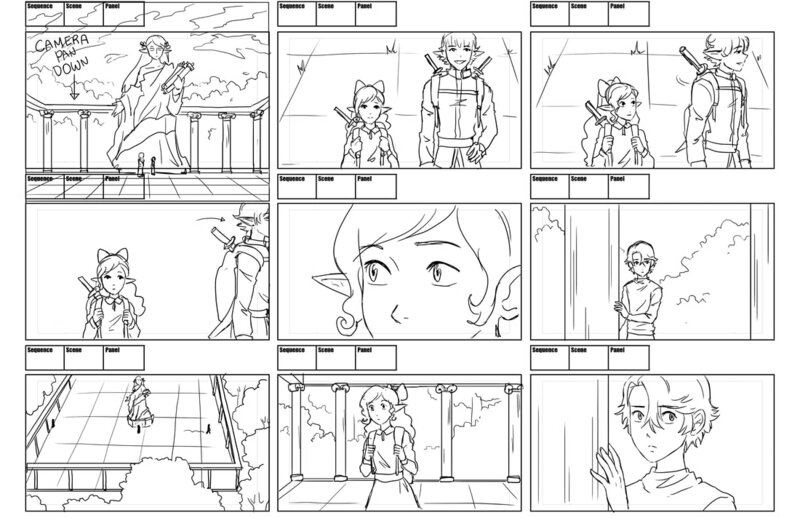 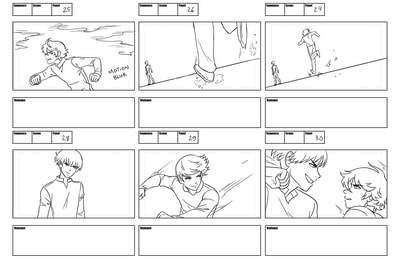 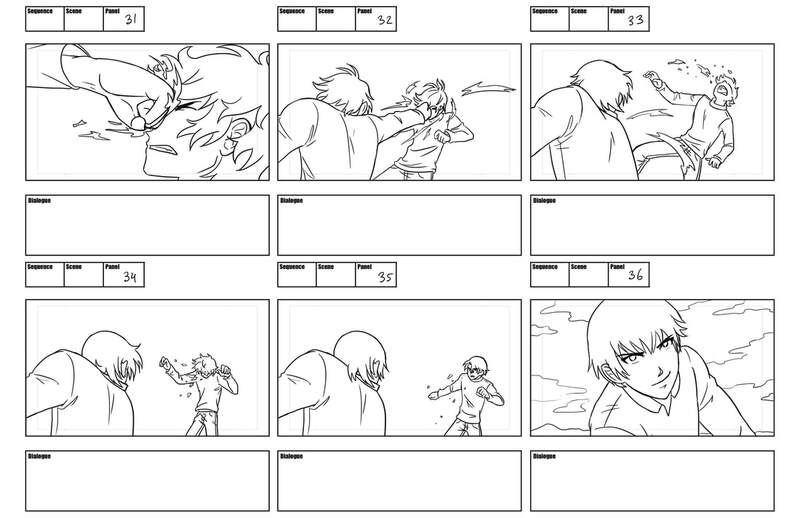 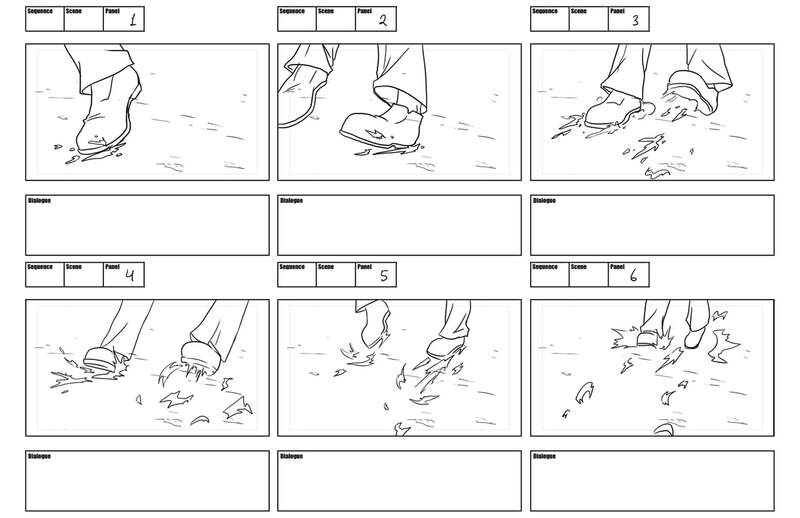 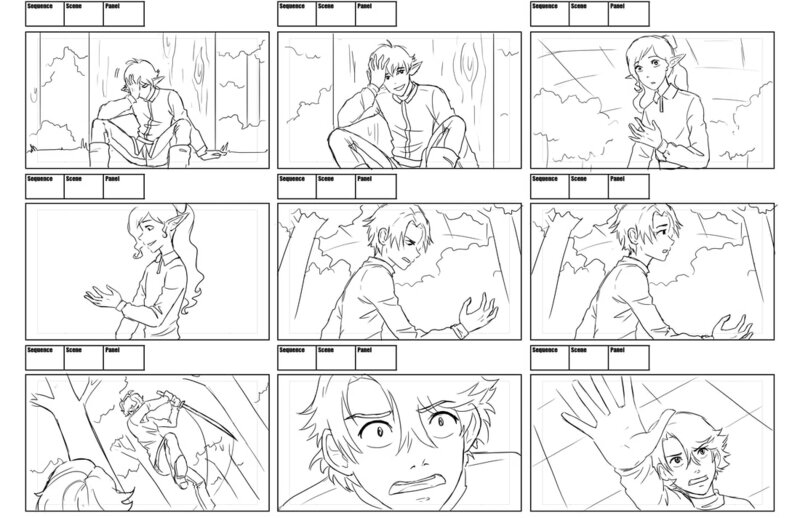 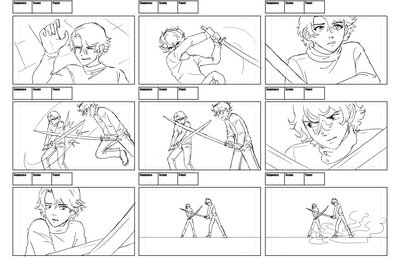 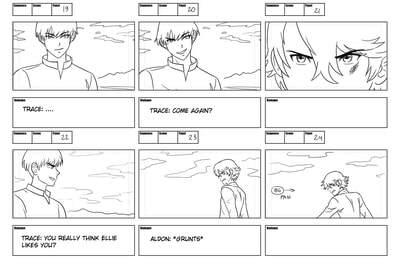 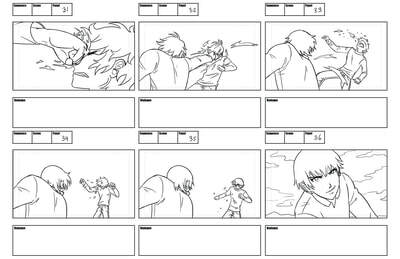 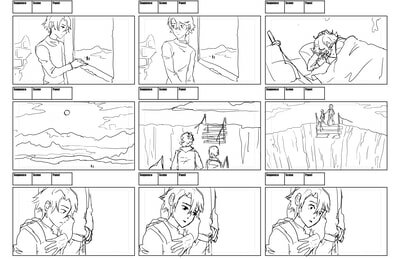 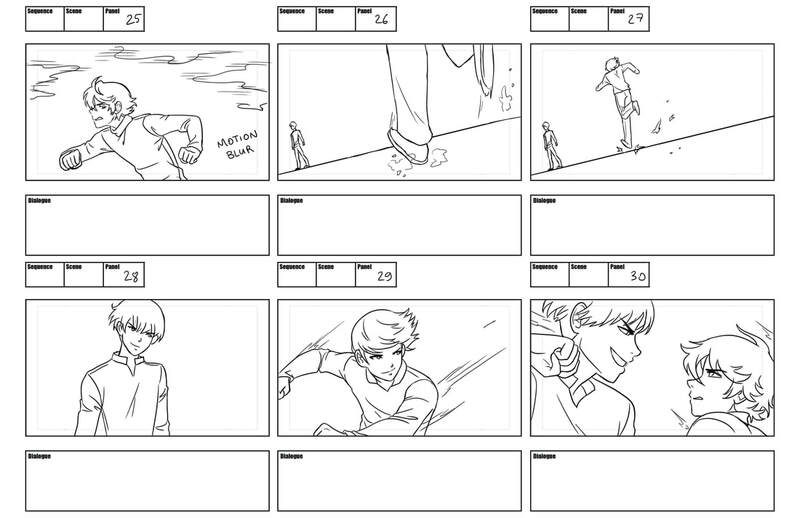 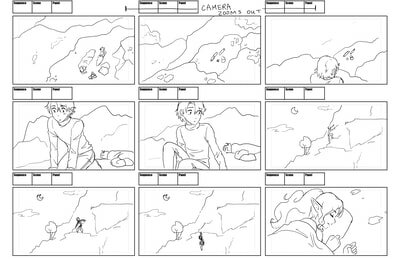 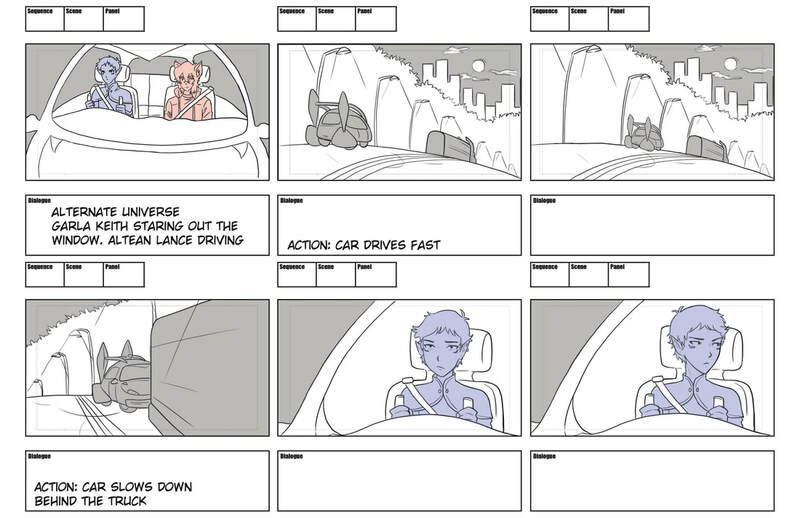 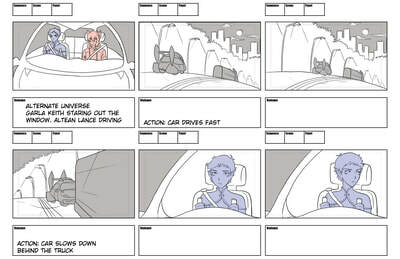 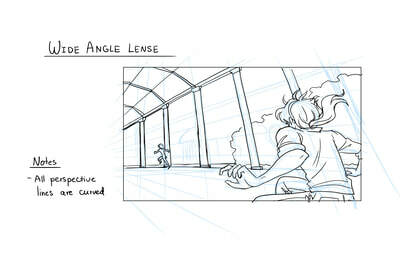 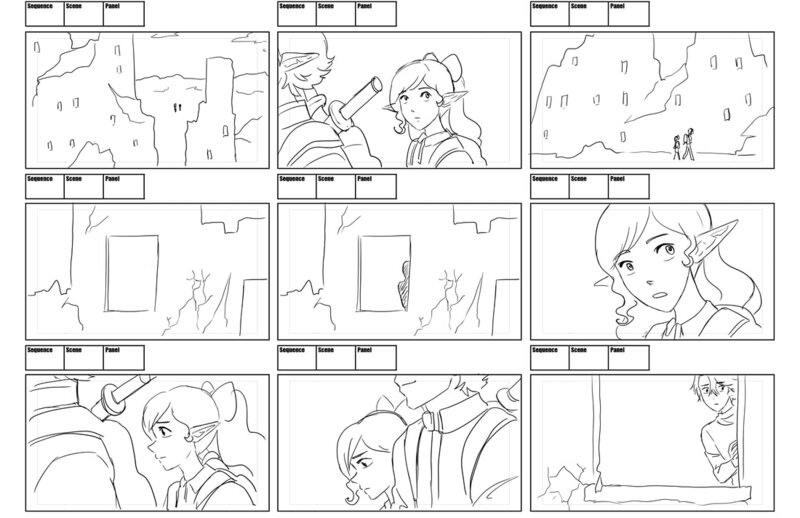 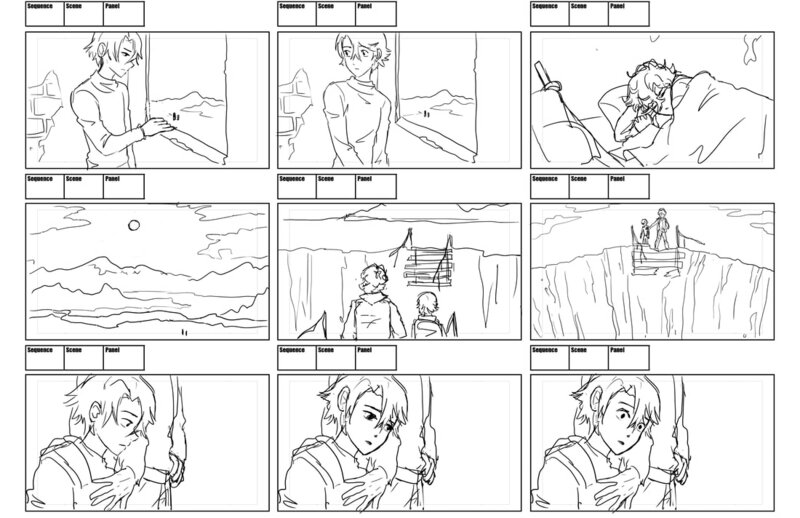 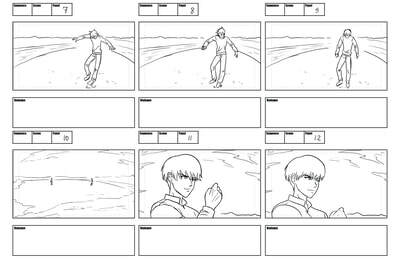 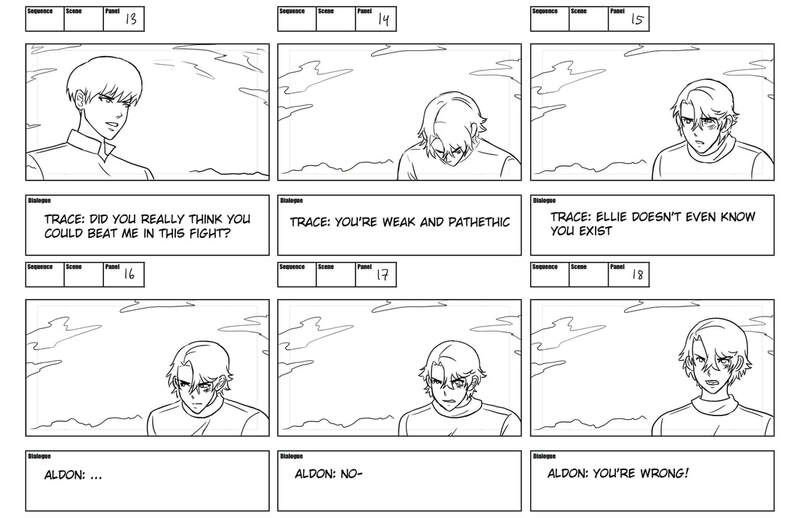 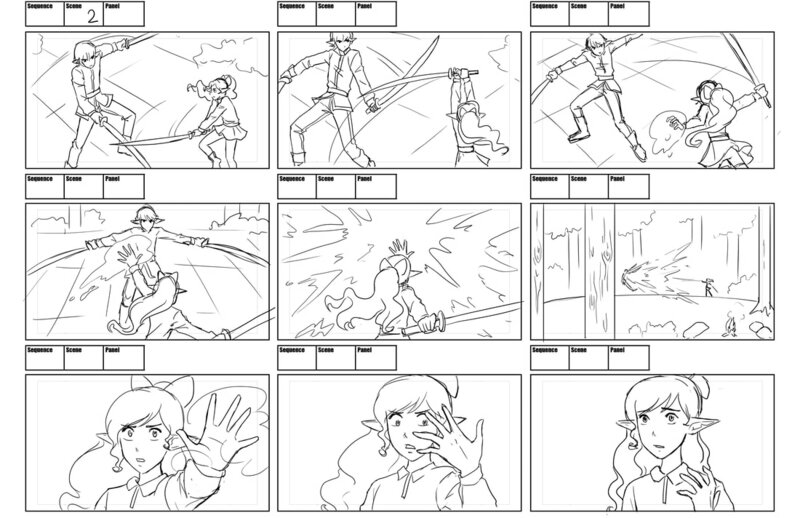 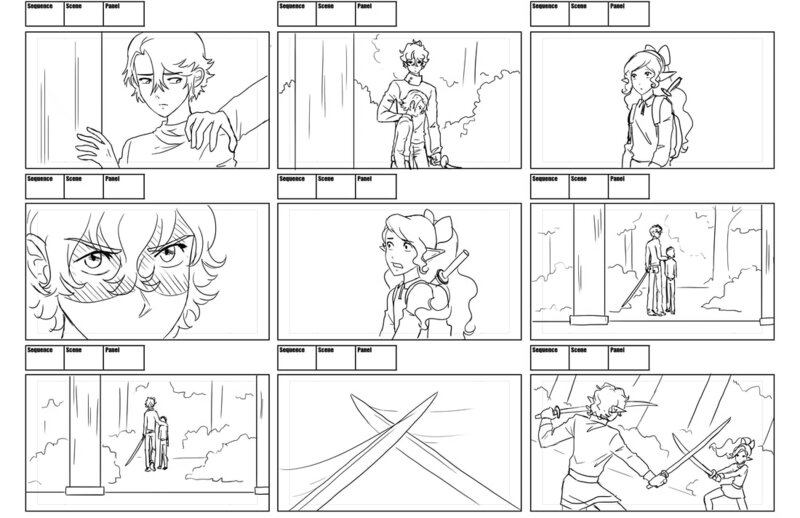 ​These storyboards where created during Steve Ahn’s Action Adventure Storyboard Workshop with Chris Palmer 2017. 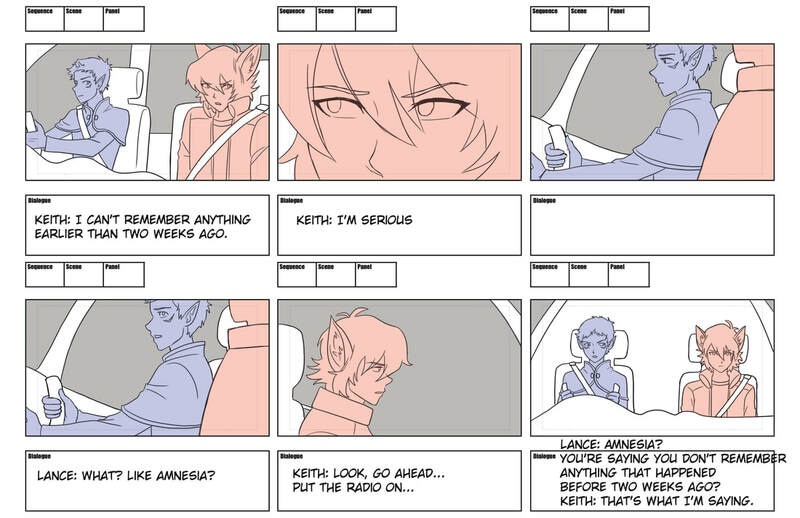 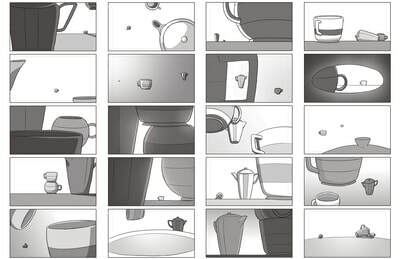 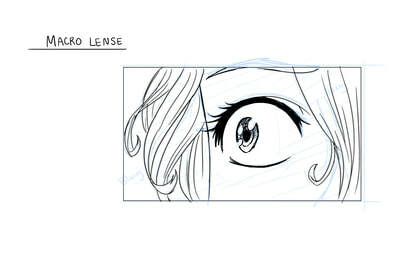 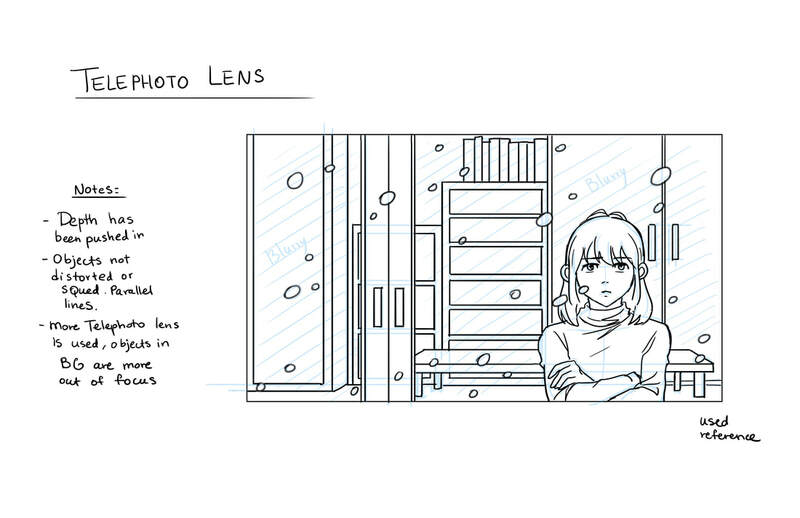 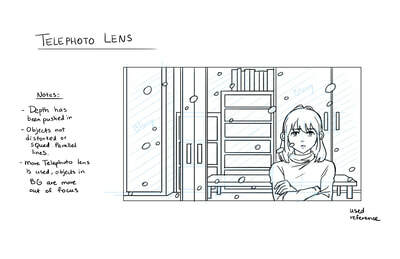 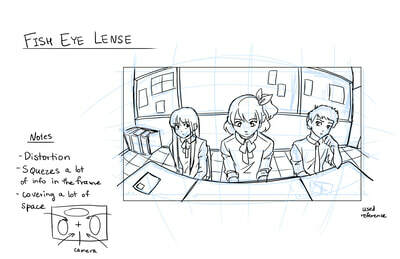 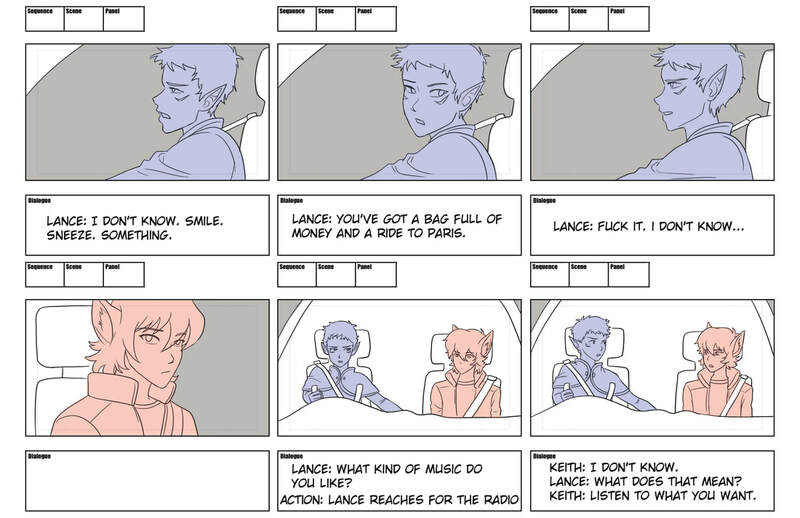 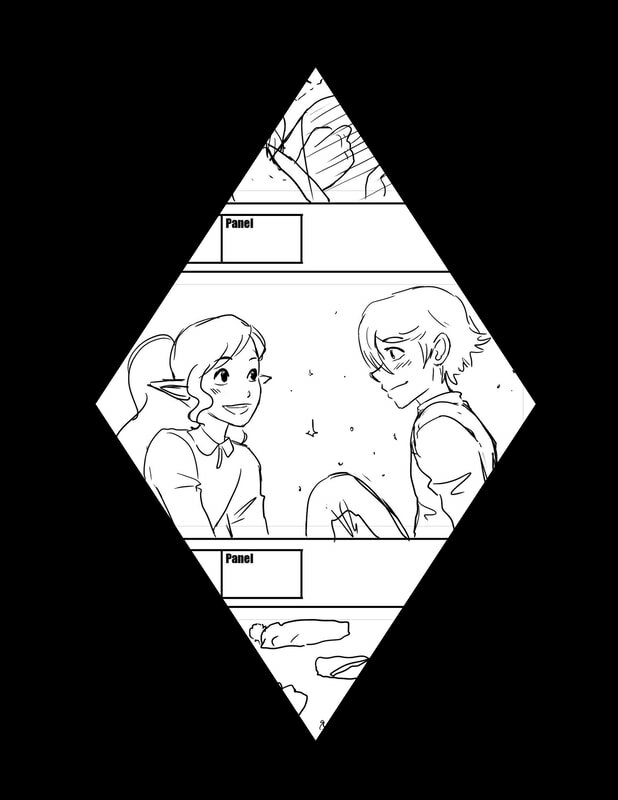 Following Steve Ahn's lectures and prompts, storyboard assignments where due every week, which were critiqued by Chris Palmer. Class purchased from Steve Ahn's Gumroad.